For the first time, the school hosted its own fair this year. 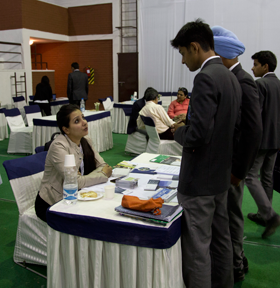 For many years, the school has hosted fairs that were country based only such as those universities and colleges from Canada, the UK and the USA. The school’s Careers Information, Education and Guidance Department host a wide and large number of first class colleges and universities each week throughout most of the academic year. This year the school also attracted universities from India such as Flame University known for its Liberal Arts and Sciences reputation as well as Shri Nadr University and Ashoka University. Ireland was represented by Trinity College, Dublin and the Australian Trade Minister spoke of study and employment in Australia. From the UK, globally ranked universities and largely Russell Group members such as Warwick, Birmingham, Exeter, Newcastle, Cardiff, King’s College London, Queen Mary’s College, London, Southampton and St Andrew’s were fully represented. From the USA, first class liberal arts colleges in attendance included Franklin and Marshall and business specialist University of Michigan. 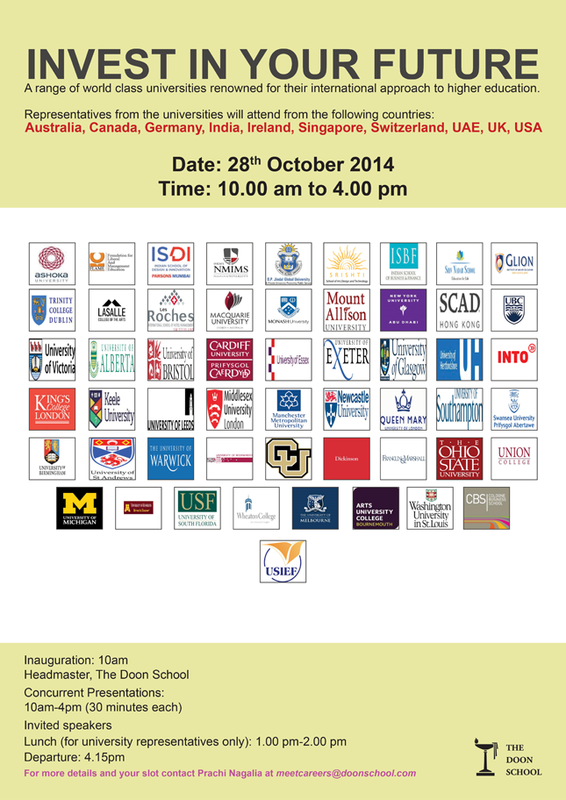 Canada showcased the University of British Columbia a popular choice for Dosco’s looking to apply to Canada each year. The Fair also featured institutions offering hospitality and universities from Germany and Spain provided boys, staff, parents and invited schools from the region with a wonderful chance to see and hear about different courses, employment options and scholarship provision. A series of presentations on a wide range of topics were also available to all those in the audience.